Did Apple reschedule its earnings call so it could reveal new Macs? The move suggests Apple could be announcing new Macs to qualm concerns over declining iPhone sales. Apple had set a date for its quarterly earnings call later this month, then that date mysteriously changed. Apple has rescheduled its FY16 fourth quarter earnings call to Tuesday, October 25. Originally, Tim Cook and company had planned to publicly share quarterly earnings with shareholders on Thursday, October 27. The speculation is that the earnings call date was changed in order to accommodate the announcement of a new MacBook Pro. Moving the earnings call to earlier in the week gives Apple a chance to quickly move past a potentially-disappointing quarterly earnings. Otherwise, the company would risk overshadowing a flashy new product announcement with news of less-than-stellar iPhone 7 sales. According to 9to5Mac, this is not the first time that Apple has changed the date of its earnings call. Earlier this year, Apple rescheduled so that execs could attend the memorial service of board member Bill Campbell. This time, however, Apple has not disclosed why it switched the date, suggesting that it might have to do with yet-to-be-announced products. The story behind the story: The world is seriously due for some new Macs from Apple. We’ve been hearing about a new MacBook Pro since April, and rumor has it that the device will be announced this month. This new model would integrate Touch ID and an OLED touchscreen bar at the top of the keyboard. 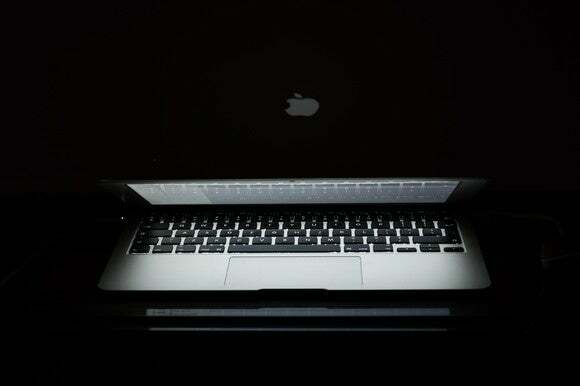 This summer, new rumors surfaced about the rest of the Mac lineup that might be announced. 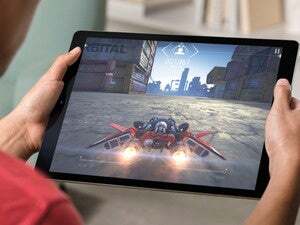 Bloomberg reported that Apple is also prepping to announce a MacBook Air with USB-C ports, iMacs with new AMD graphics processors, and a 5K monitor in collaboration with LG.